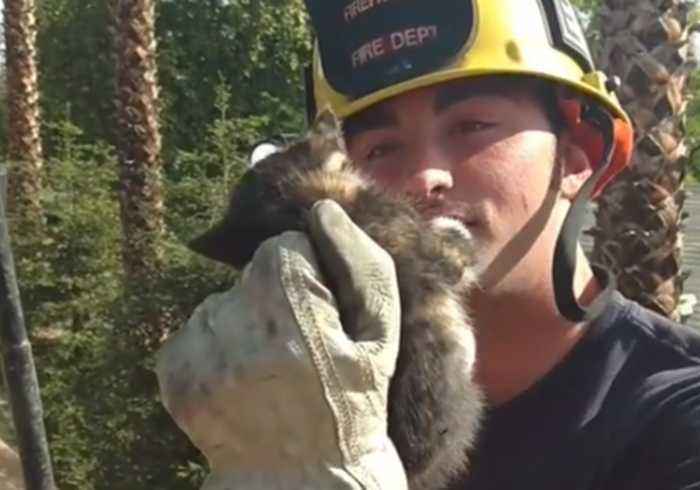 Firefighters in Bakersfield, California, rescued a kitten from the air vent of a residence on April 15. 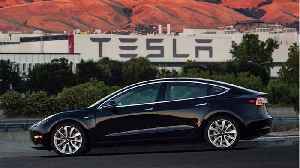 The Environmental Protection Agency slapped electric car manufacturer Tesla with an $86,000 settlement for violating “hazardous-waste and air-emissions standards” at its Fremont, California-based.. 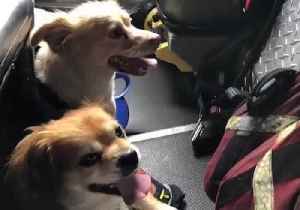 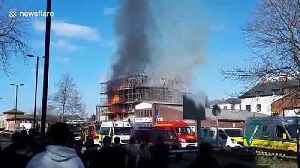 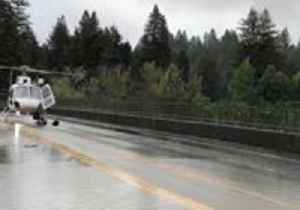 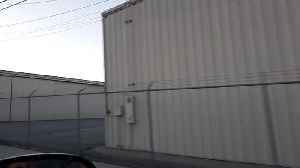 Occurred on March 13, 2019 / Compton, California, USA Info from Licensor: "The aftermath of an airplane crash." 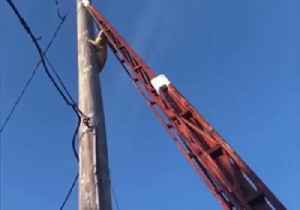 A cat stuck high up on an utility pole rescued itself with gentle encouragement from a crowd of San Francisco firefighters, video shows.In a tweet, the San Francisco Fire Fighters Local 798 said they..
An alleged drunk man was filmed tight-rope walking on high voltage power lines in southeastern China. 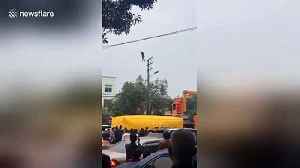 The terrifying video, filmed in Quanzhou City in Fujian Province on February 20, shows a man..